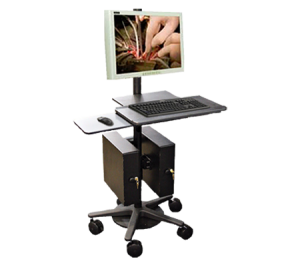 Surgical Displays have become a critical element required to provide optimal patient care in the operating room environment. 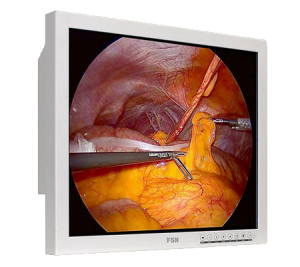 These Surgical Grade Monitors have been engineered to accept a wide variety of video signals, enabling your facility to easily work with legacy OR Monitors, the latest in source technology, and everything in between. 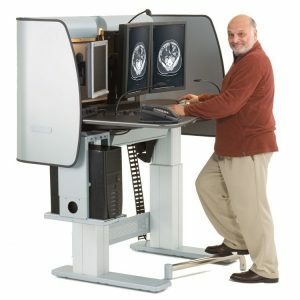 The medical field, including medical imaging, diagnostics, and treatment, is evolving fast, with technological advances making healthcare more efficient and effective, improving patient outcomes and satisfaction. 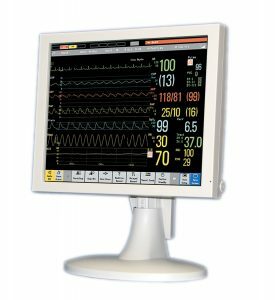 Surgical grade monitors, created specifically for the operating room, provide the durability, safety, and maneuverability required for a demanding environment. 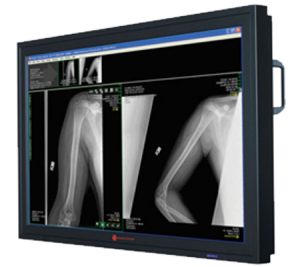 Dedicated to building long-term customer relationships, in 2002 Double Black Imaging began the mission of providing the medical community with industry-leading medical grade surgical displays and monitors. 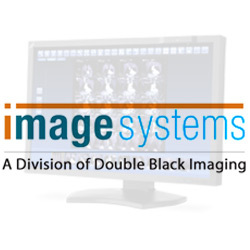 Double Black Imaging delivers the world’s most technologically advanced Surgical Displays and imaging components, built to withstand years of use with unmatched image quality, clarity, and consistency. We base each decision on how to best serve our customers’ needs, and build long-term relationships by offering the most advanced equipment at competitive prices, while providing industry-leading customer service. 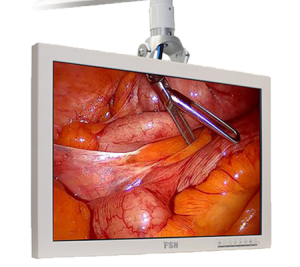 High definition LCD Surgical grade monitors, available in various sizes and configurations, give healthcare facilities options and versatility. 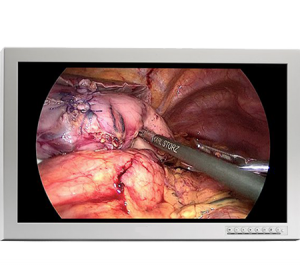 Double Black Imaging surgical displays provide surgeons and medical personnel with advanced visualization and more accurate information. 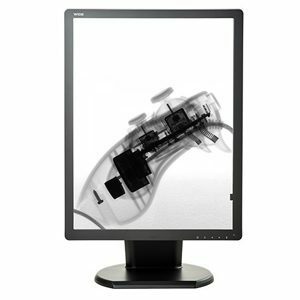 Double Black Imaging has a full line of line splash-proof surgical displays, providing superior solutions that meet and exceed all stringent surgical imaging requirements. 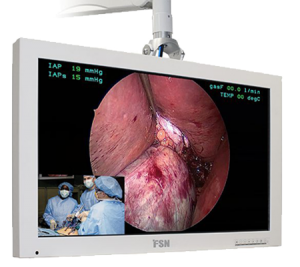 With full HD resolution, ultra high brightness and contrast, they are the monitors of choice for the OR and ER. They deliver bold, vibrant images even when viewed from a distance. 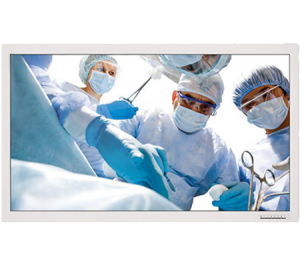 DBI’s Surgical grade monitors support a wide variety of video inputs for existing and new camera technologies and eliminate costly signal conversion, image degradation, and image lag. 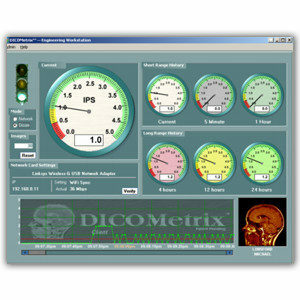 These OR monitors feature the exceptionally fast response time necessary when viewing live video or motion, as well as the versatility to view images in picture in picture or picture by picture format. 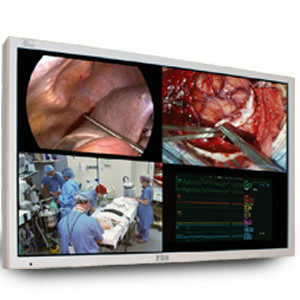 The flexibility, reliability, and quality of these surgical grade displays will make them a welcome addition to any surgical space. 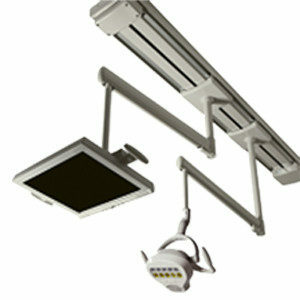 These displays mount securely to booms and yokes as they are built to withstand the daily rigors of use in the Operating room environment. 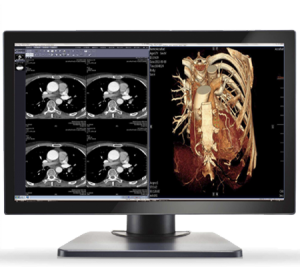 Double Black Imaging is committed to providing medical imaging technology that enhances diagnostic capabilities. 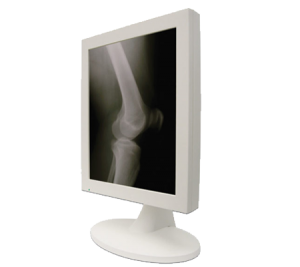 Our 19-inch to 55-inch surgical displays provide bold, crisp images even viewed from a distance. 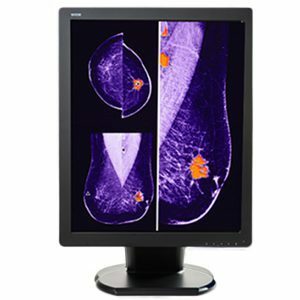 Double Black Imaging’s commitment to making the best decision for the customer goes well beyond the sale of OR Monitors. Industry-leading customer service means providing the necessary knowledge and support. 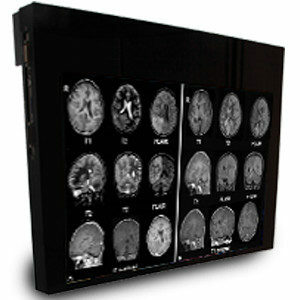 Double Black Imaging began in 2002 with the goal of making medical imaging more efficient and improving healthcare. 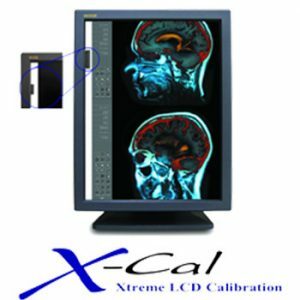 We maintain that standard by providing the best value in the industry and by offering technologically advanced medical imaging solutions that enhance diagnostic capabilities, along with exceptional customer service and support. 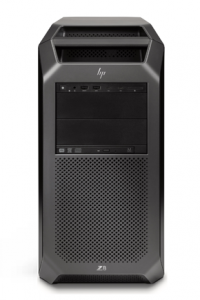 To learn more about your ideal OR Monitors or our other products and services, contact us today.